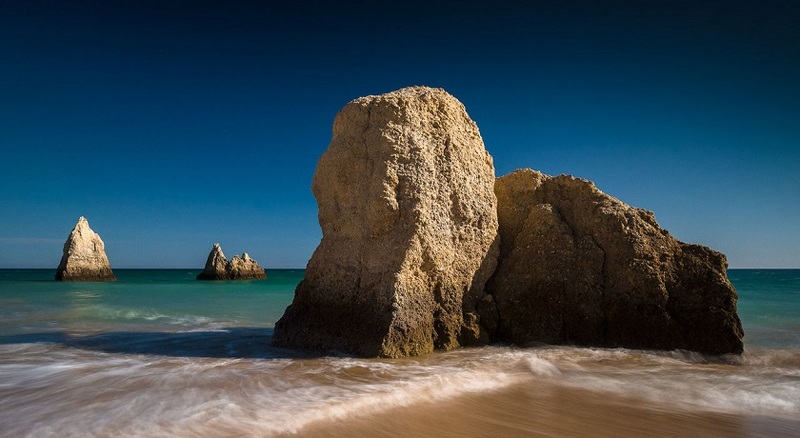 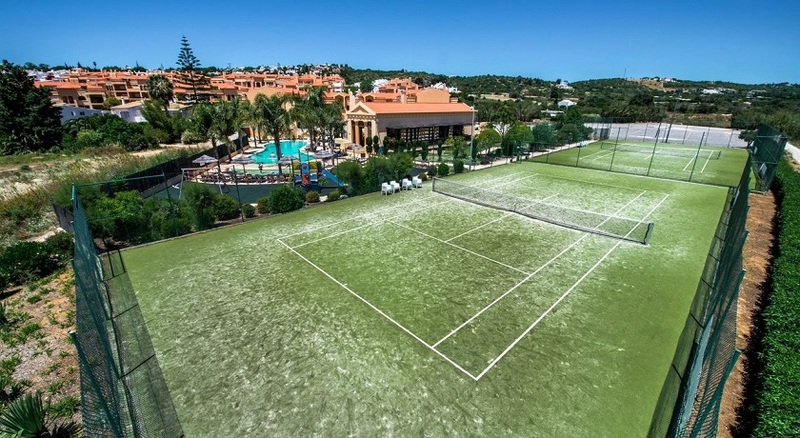 Baía da Luz is located in the town of Praia da Luz just 200m from the superb sandy beach. 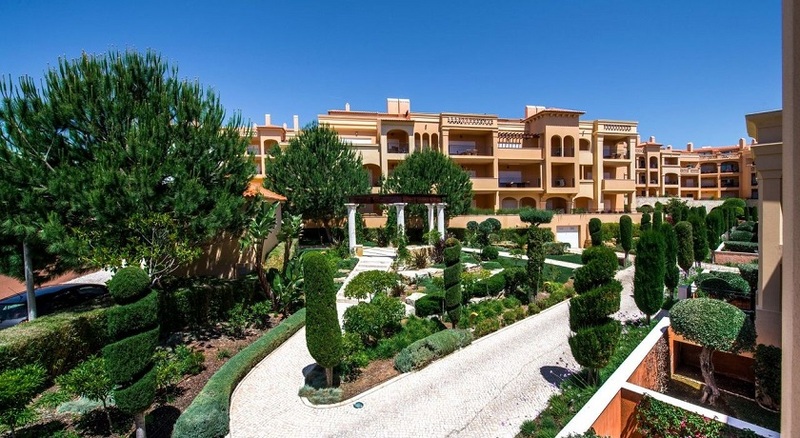 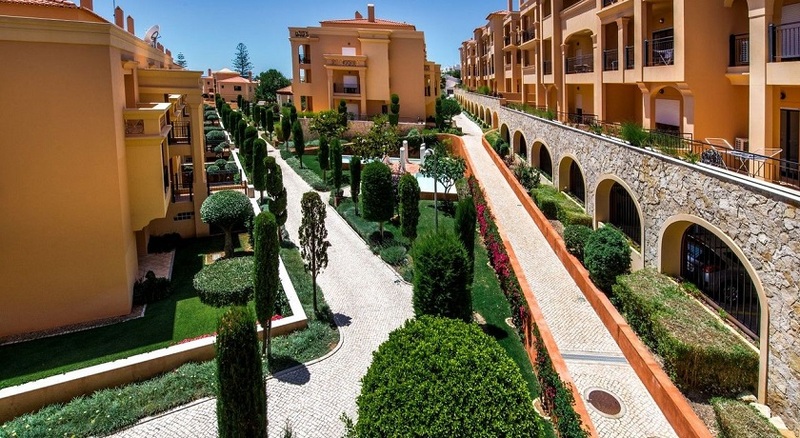 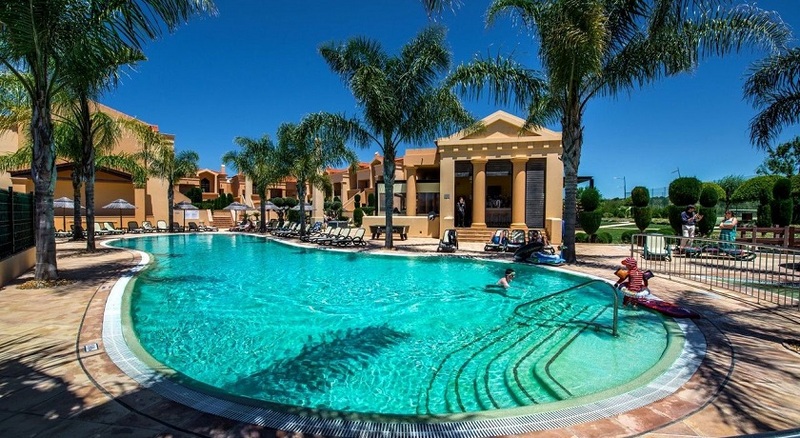 The resort is situated within tranquil Mediterranean gardens and combines a mix of high specification one, two and three bedroom apartments, and three bedroom townhouses. 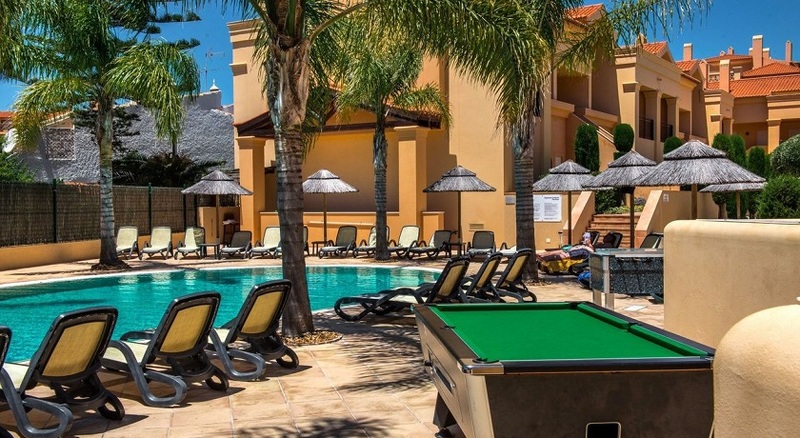 All properties have free wi-fi, satellite TV, DVD player, air conditioning and a fully equipped kitchen with washing machine. The resort facilities include outdoor swimming pools, a multipurpose sports pitch, tennis court, pool tables and a children’s playground with slide, swings and play areas. 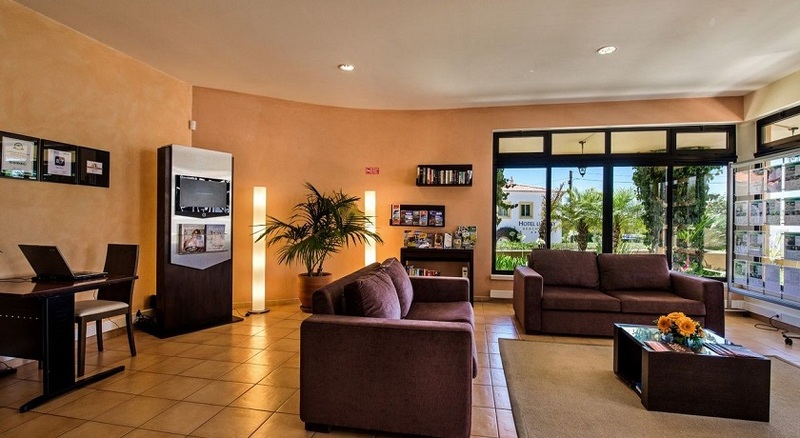 Guests can enjoy authentic Italian cuisine and wines in the restaurant Alloro. 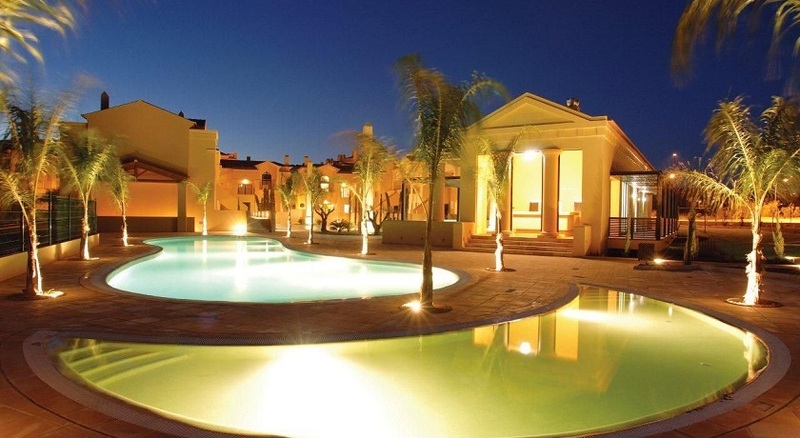 There is also a bar where drinks are served refreshments and light snacks. 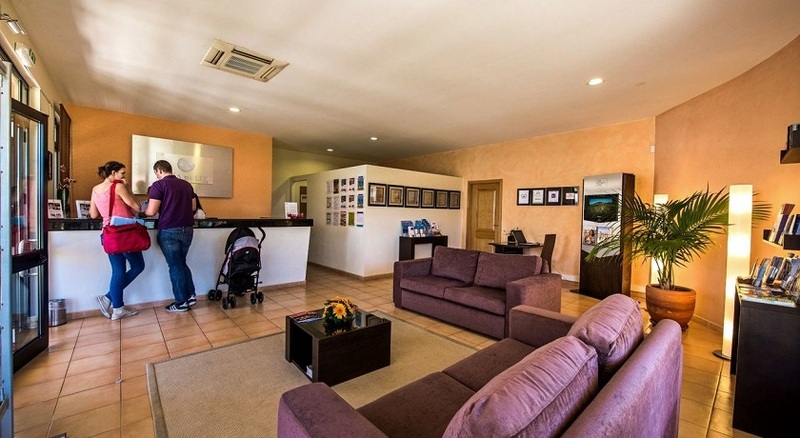 Front-desk is available 24 hours a day and can arrange rental cars and bicycles. 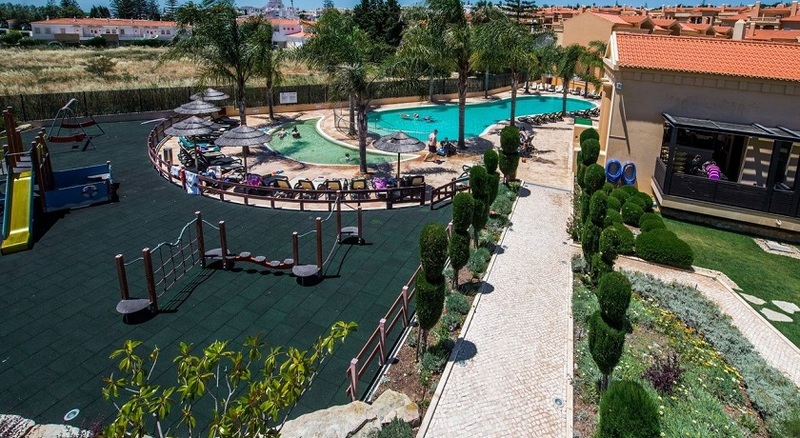 The Resort has Wi-Fi (Reception and Restaurant) and babysitting services and laundry facilities for convenience of guests. 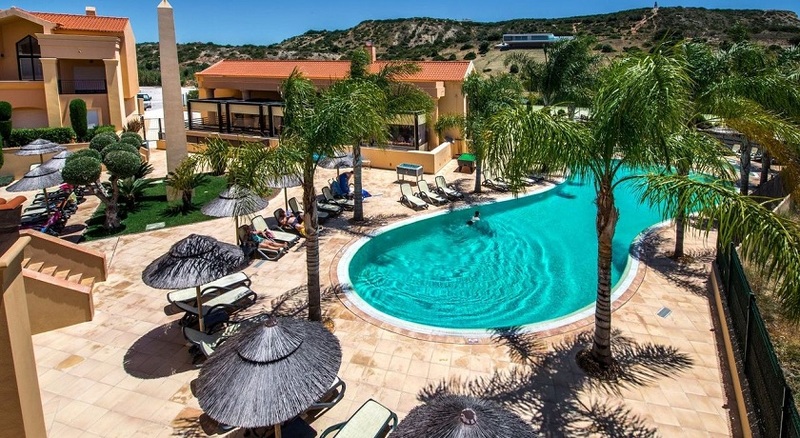 The resort is a short walk from bars, restaurants and shops in Praia da Luz has available parking on site. 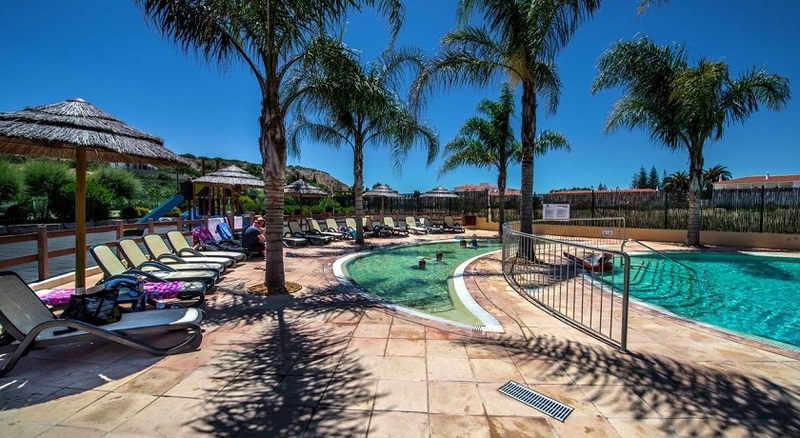 The resort facilities include outdoor swimming pools, a multipurpose sports pitch, 2 Astroturf tennis court, pool tables and a children’s playground with slide, swings and play areas. 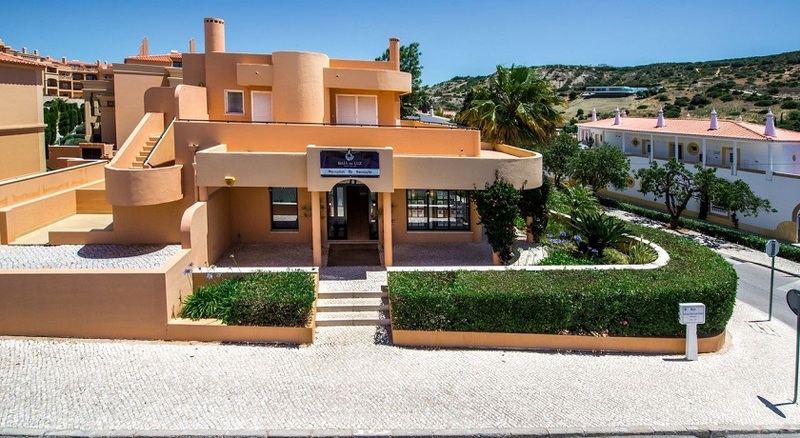 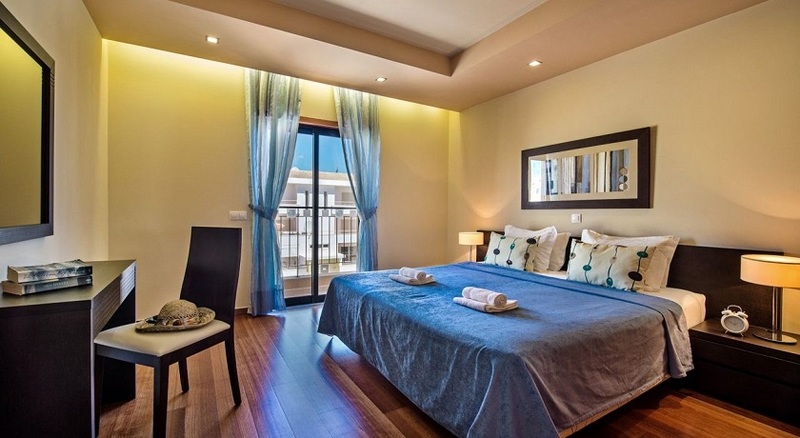 Baía da Luz has four stars and their apartments are elegant, decorated with warm colors and have wooden floors. 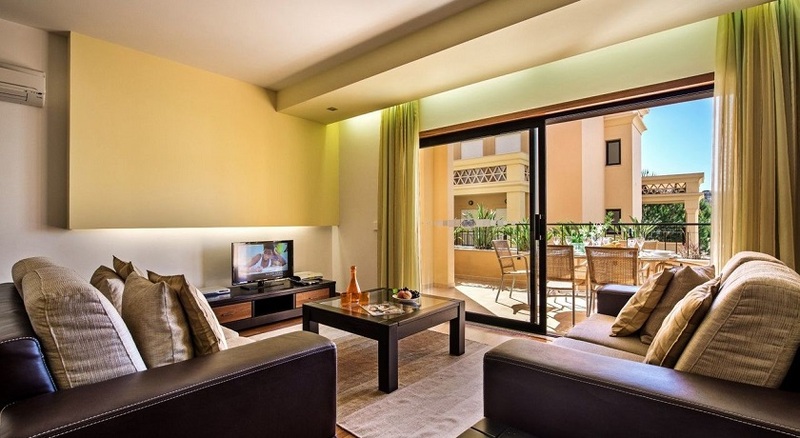 They include modern amenities like satellite television, a fully equipped kitchen with washing machine and a separate seating area.